J4P Franchise, LLC is pleased to announce its Just 4 Paws Pet Spa has been quietly elevating the grooming industry with superior pet grooming and salon treatments by offering organic-made products and no dangerous cage drying, providing a safer, more comfortable atmosphere for pets for over a decade. The company has recently opened franchise opportunities along with specialized training for those who share the same vision of pet-friendly care. Lyndhurst, NJ, May 3, 2016	(Newswire.com) - J4P Franchise, LLC, a woman-owned business, is a unique franchise opportunity driven by CEO and founder Erica Salvemini’s vision for creating a tranquil, spa-like atmosphere for dogs, cats, rabbits, and other animals. 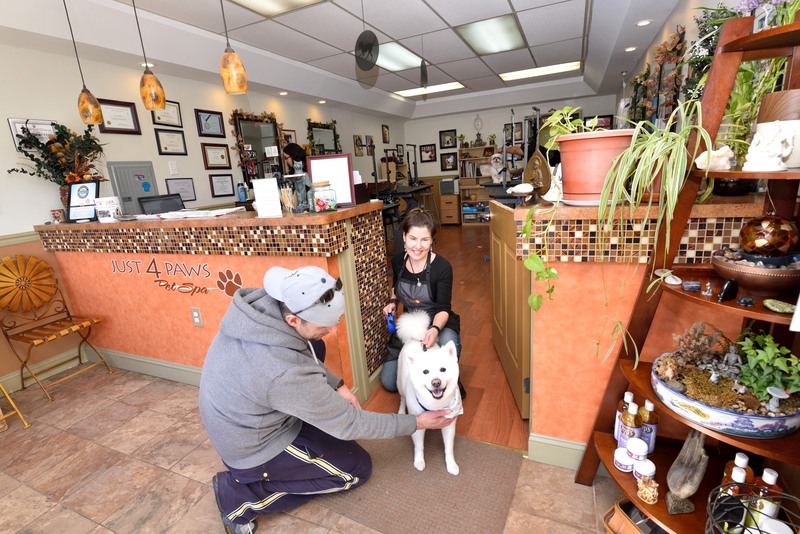 She started Just 4 Paws Pet Spa in 2004 focused on providing grooming and spa treatments with an eye on the pet’s comfort, safety and wellness as her number one priority. 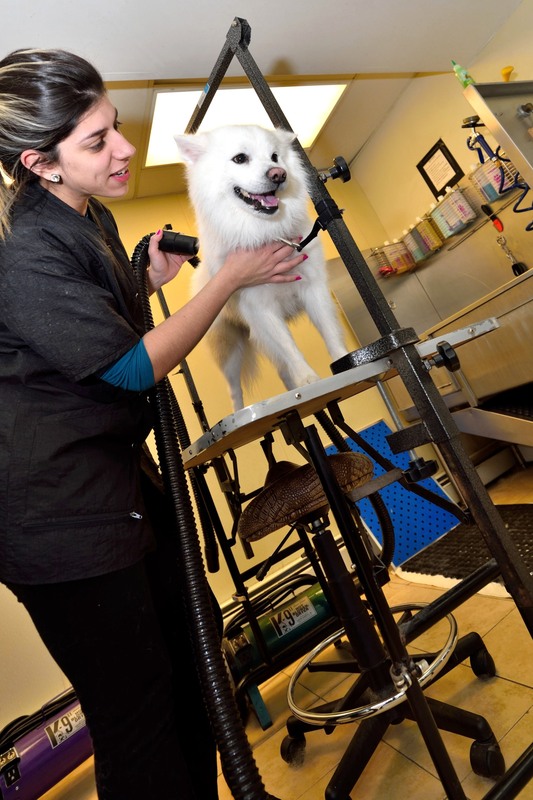 Offering franchise opportunities, Salvemini is looking to start a nationwide movement providing healthier and safer grooming for pets through her Just 4 Paws Pet Spa franchises. 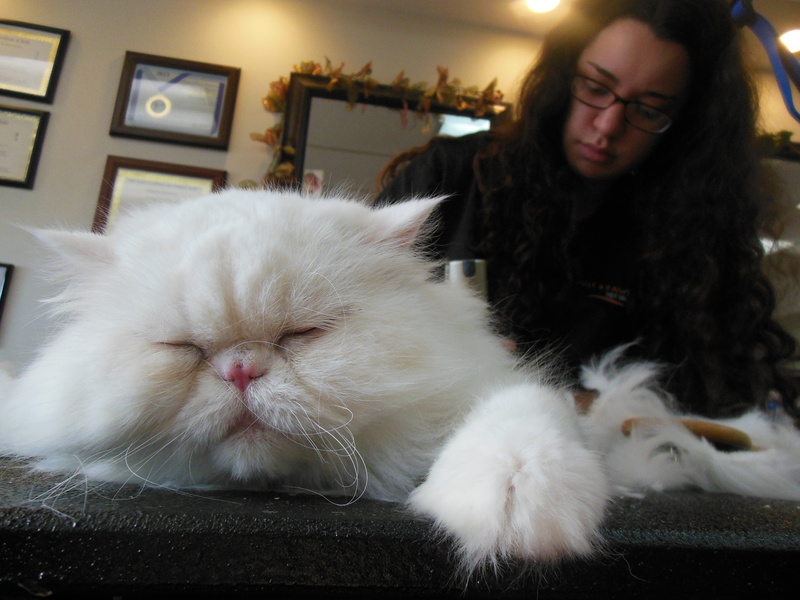 Just 4 Paws Pet Spa is unlike any other pet groomer customers have been to in the past. With a motto of “Gentle Pet Grooming You Can Trust”, the company offers a range of specialized pet grooming and salon services as well as alternative pet healing treatments. And while most groomers will turn away aggressive, anxiety-laden, traumatized, geriatric or disabled pets, Just 4 Paws Pet Spa will not. The company has a strong commitment to special needs pets. Just 4 Paws Pet Spa, along with its franchises, are reinventing the pet grooming industry by bringing together only the most highly-qualified, professional groomers and bathers to work with their customers’ pets. Going beyond the typical pet grooming services of bathing, haircutting and nail clipping, Just 4 Paws Pet Spa also offers spa-services to pamper pets. Plus, they provide alternative pet healing treatments such as massage and Reiki, which is a light or no touch energy healing therapy. Just 4 Paws Pet Spa is more than a top quality-grooming spa for pets; they are also a place of healing. Any franchisee who comes on board will have the opportunity to offer alternative pet healing treatments to the pets they groom providing a whole other level of service. “Any Just 4 Paws Pet Spa franchisee will become part of our nationwide movement to elevate the grooming industry away from harmful grooming practices,” she continued. According to the American Pet Products Association, pet owners spent close to $60 billion on services for their pets in 2015. Pet grooming is a growing industry with $4.8 billion spent in 2014 and $5.2 billion spent in 2015. Franchising with J4P Franchise, LLC is a great opportunity. The company is dedicated to making sure their franchisees are given the right knowledge, tools, and resources to provide exceptional pet services as well as succeed with long-term business growth. Those franchising with the company are offered a protected territory, exclusive week long training and continued support, and one of the lowest franchise royalties in the pet grooming business. To learn more about the pet grooming and spa services and franchising opportunities, visit Just4PawsPetSpa.com. J4P Franchise, LLC offers full-service pet spas that specialize in pet grooming services for all types of domestic animals. This is a service-oriented business that provides individualized grooming services, spa treatments and alternative healing treatments for pets. For more information, visit Just4PawsPetSpa.com.